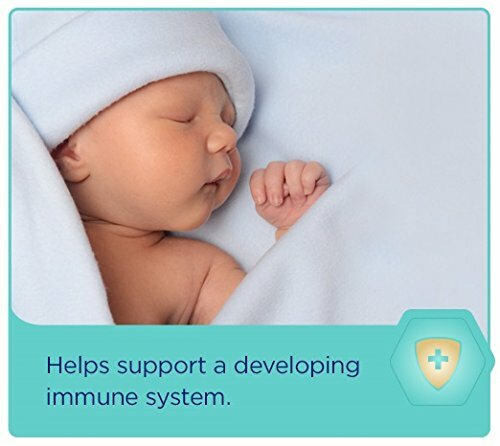 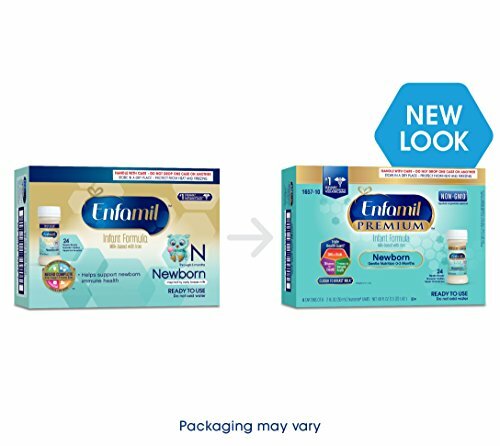 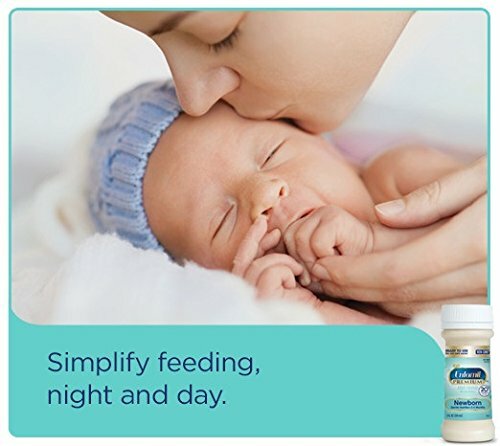 Enfamil PREMIUM Newborn Infant Formula is backed by decades of research on breast milk and multiple clinical studies on its brain building power. 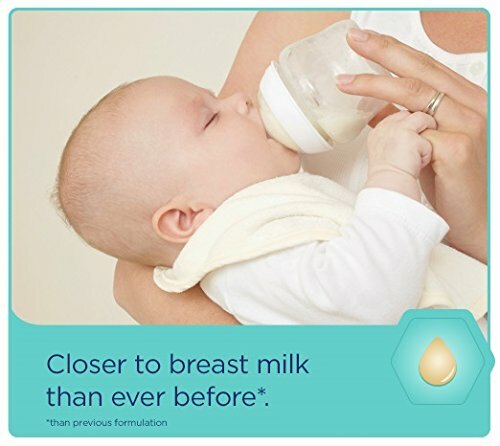 It is tailored to meet the nutritional needs of newborns through 3 months, and has an easy-to-digest blend patterned after early breast milk‡. 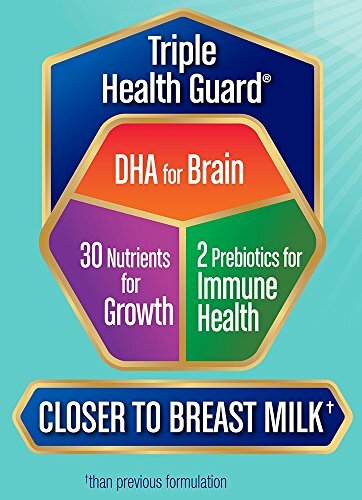 It’s unique Triple Health Guard blend has 30 nutrients for growth, DHA to help maximize learning potential and an exclusive prebiotics blend clinically proven to support the immune system. 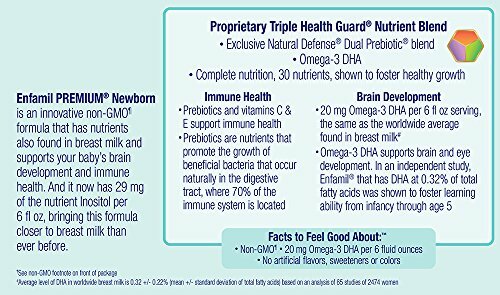 ‡ Based on whey to casein ratio 3-5 days after lactation begins ** Not made with genetically engineered ingredients, but trace amounts of genetically engineered materials may be present in the product from manufacturing environments and process sources. 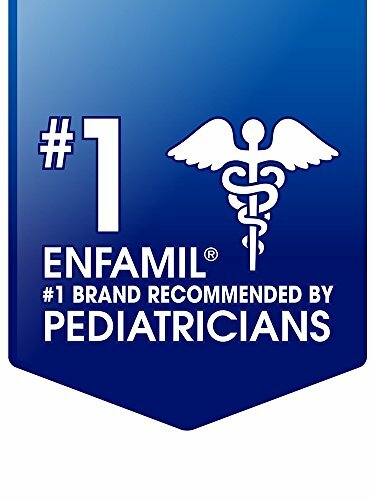 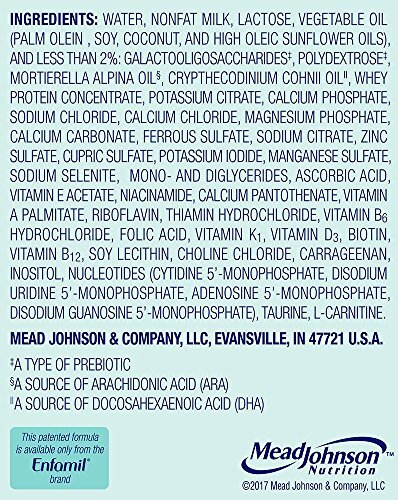 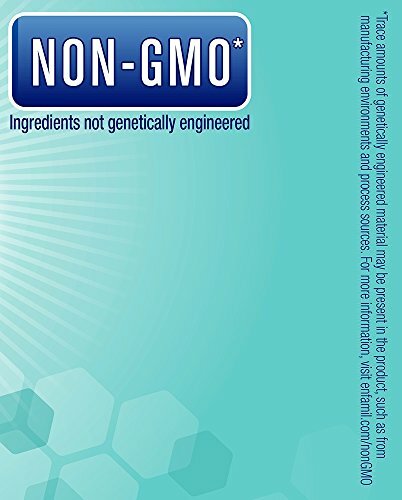 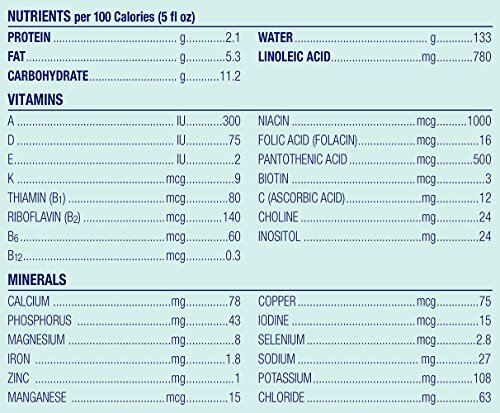 For more information, visit www.enfamil/com/non-GMO *** Expert recommended level of DHA is .2%-.5% of total fatty acids. 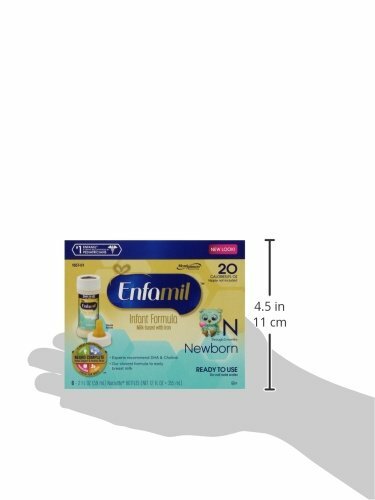 Enfamil Premium level is .32%.Note: The manufacturer has gone through a packaging update. The product itself remains the same. 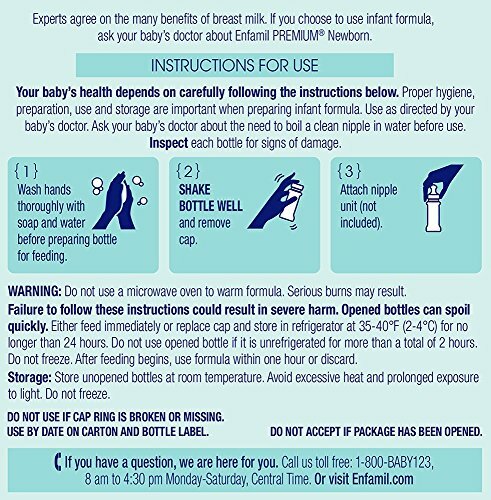 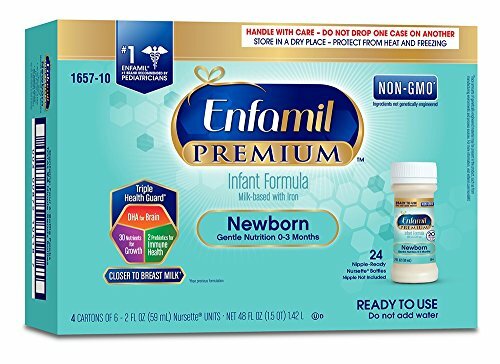 You may receive either ” Enfamil Infant Formula ” or ” Enfamil Premium Infant Formula” of the product.